1) Brand visibility – From soap to mineral water, HUL is shaping the life of 1.3 billion people daily. 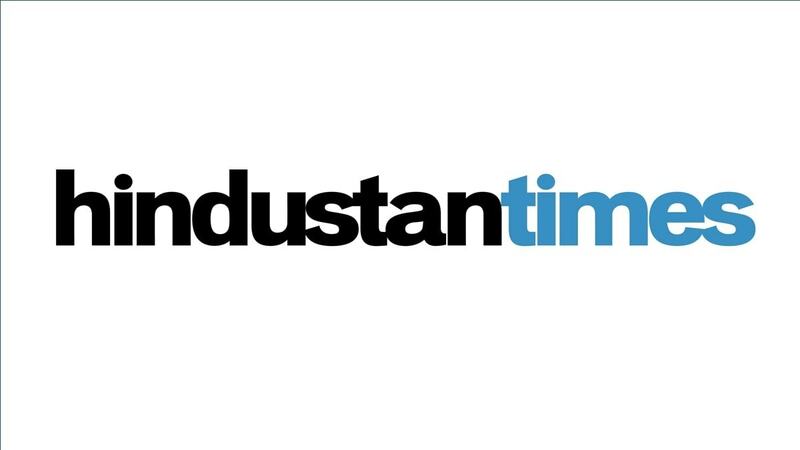 Being in consumer goods market with its 20 consumer categories such as soap, tea, detergents, shampoo etc. & each having large assortments, helped HUL in occupying the large shelf space of Grocery /departmental stores which itself explains the acceptance/demand of their products in the market. 2) Market leader in consumer goods: According to Nielsen data 2 out of three Indian consumers use HUL products. HUL used selective targeting strategy to emerge as a market leader in the Indian market. 3) Innovative FMCG Company: Hindustan Unilever Research center (HURC),Mumbai & Unilever Research India, Bangalore ,both research facilities were bought together in a single site in Bangalore in 2006.Employees in this facility continuously working & developing innovations in products & manufacturing processes which is helping the HUL to set it as front-runner in the consumer goods market. a) Direct Coverage through common stockist within a town of population under 50000 people. b) Indirect coverage: Villages closer to larger urban markets have been targeted. c) Streamline: Leveraging the rural wholesale market to reach markets inaccessible by road. d) Project SHATKI AMMA: It targeted the very small villages (2000 population) & tapped into pre-existing women’s SHG (self-help groups). Markets have been segmented based on their accessibility & business potential. 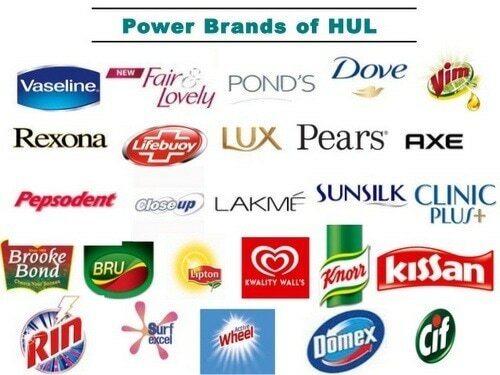 5) High Brand awareness: By signing popular celebrities for the advertisements of their products HUL has created positive word of mouth over the ages which helped them in social acceptance of their products intelligently targeted & meant for different income groups. 6) Product line: It offers product categories namely oral care, personal care, household surface, fabric care and pet nutrition etc. having deep assortments across the product categories. 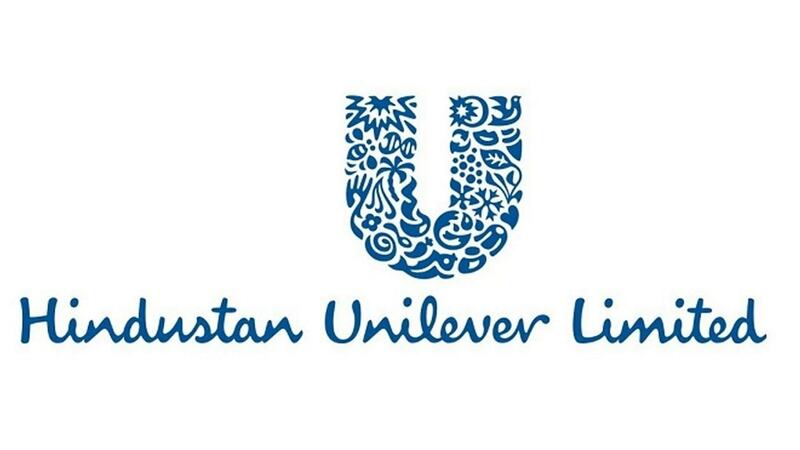 7) Financial position: Having more than 80 years of experience in the consumer goods market & backed by Unilever who owns 67% controlling share in HUL, It is financially strong. 8) Market share: Through high penetration in the market, HUL had managed to hold their high market share in different product categories. 9) Share of Wallet: Whether one buys surf /wheel /Rin detergent it will go to HUL’s pockets. HUL strategy to offer different products for different income groups (selective targeting) has been successful in having share of wallet of a consumer. 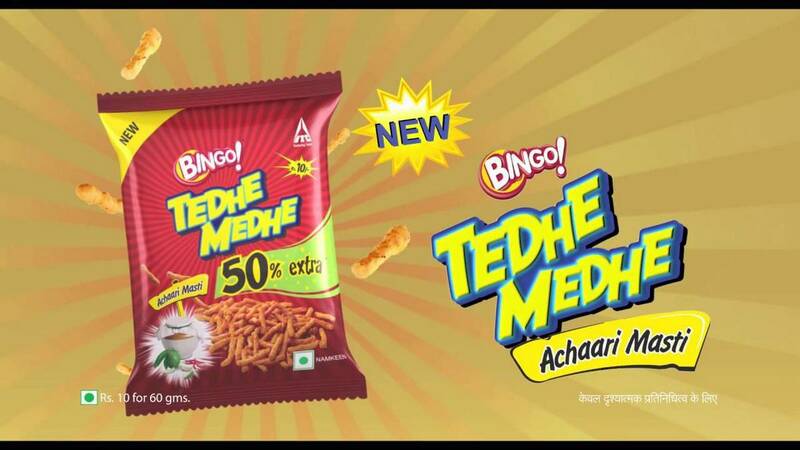 1) Decreasing Market share: Competitors focusing on a particular product & eating up HUL’s share, like Ghadi & Nirma detergent eating up HUL’s wheel detergent market share. 2) Large number of brands in different product categories: Sometimes having broad brand portfolio can lead to confused positioning. Price positioning in some categories allows for low price competition like AMUL captured Kwality’s market share. 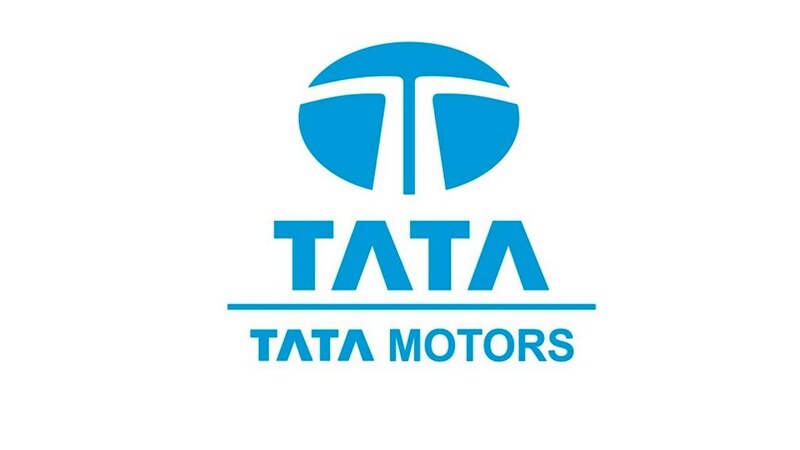 1) Expanding market: By penetrating more in the rural markets through its project Shakti AMMA and transition of unorganized business to organized one will lead to further expansion of the consumer goods market. 2) Awareness in usage rate of consumer goods: People getting more aware and conscious about the usage may be through advertising /word of mouth /doctor prescription ,is resulting in increase in usage rate of the these products. 3) Increasing Income levels: Due to stable political scenario, improved literacy rate & controlled inflation, disposable income of the people is increasing thereby resulting into upsurge in demand & changing their lifestyle. 1) Competition in the market: With increasing number of local & national players it’s becoming very hard for the companies to differentiate themselves from others. There is also threat from counterfeit products destroying its brand image in the market. 2) Price of commodities: Increasing price of commodities will result in further increase in the price. 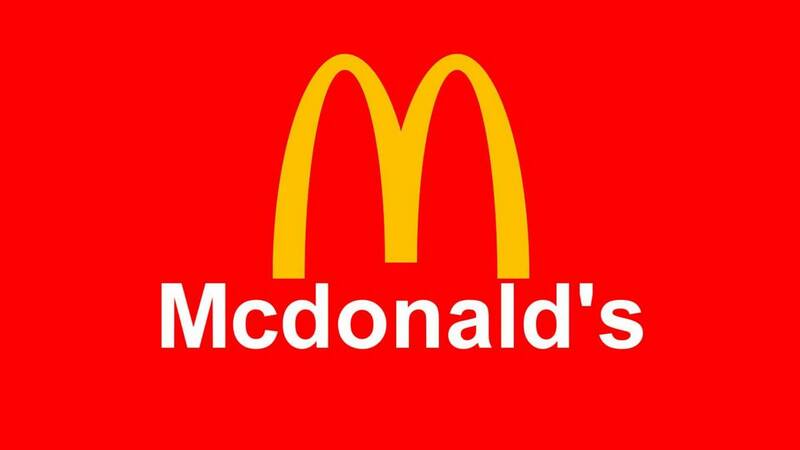 Further increase in price will result in decrease in sales, margins & brand switching. 3) Buyers power: With highly diversified consumer goods market where there are lots of brands claiming different sorts of benefits, it’s very difficult for consumers to stick to a particular brand & hence results into brand switching where consumer got power to select a brand based on several factors like availability, reference group recommendation, preference & price.